LULING- As of today, March 1, Cardiovascular Institute of the South (CIS) is relocating to a new office location at 107 Maryland Drive, located at the corner of Highway 90 and Maryland Drive. On March 4, CIS is also celebrating its 5th anniversary of being in the Luling community! Interventional cardiologists, Dr. Christopher Paris and Dr. Owen Mogabgab, will be providing cardiovascular care for patients at the Luling clinic. This clinic will be open Monday-Friday and will offer a full range of cardiovascular services including ultrasound, nuclear and treadmill testing to diagnose and treat cardiovascular disease. 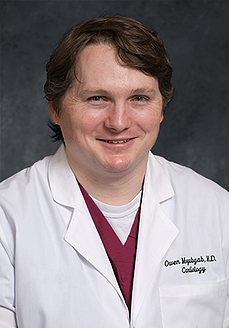 Dr. Owen Mogabgab, a native of New Orleans, is joining the expert team of cardiologists at CIS on March 1. He earned his medical degree from the University of Texas Medical School in Houston, and has worked at Tulane Medical Center for the past four years. He is board certified in internal medicine, cardiovascular disease, endovascular interventions, and interventional cardiology. 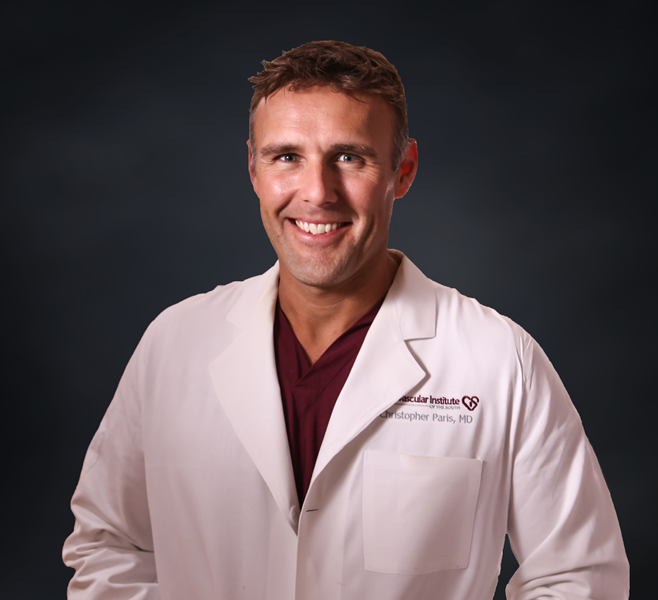 He is a member of Alpha Omega Alpha Honor Society, Texas Medical Association, the American College of Cardiology, and the Society for Cardiac Angiography and Interventions. In 2013, CIS brought comprehensive cardiovascular care to the community of St. Charles Parish, increasing access to care for more than 3,000 patients in the area. CIS also designed and oversaw the construction of a new cath lab and medical clinic space which opened in Luling in July of 2014. Putting patient needs first, CIS has maintained a high level of patient satisfaction (based on recent surveys) and remains committed to the community of St. Charles Parish. The CIS clinic phone number remains the same. To reach the CIS Luling clinic, call 985-308-1604.